Q&A with director, Lawrence Roeck, after the screening. 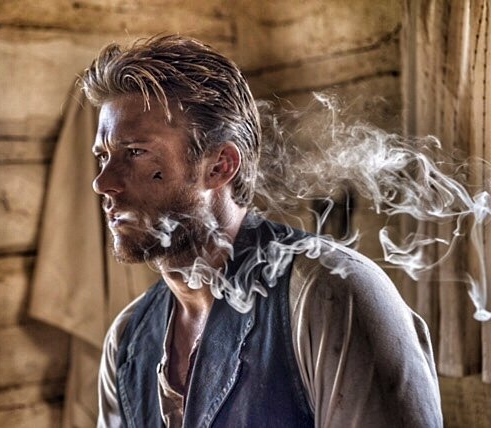 In Diablo, Scott Eastwood plays a former Civil War soldier with post-traumatic stress disorder (PTSD) who hits the trail in an attempt to rescue his young wife from kidnappers. Along the way, he begins to unravel as the horrors of war come back to haunt him. Filmed by Dean Cundey (Apollo 13, Halloween) and directed by Lawrence Roeck (The Forger, The Eastwood Factor) Diablo features Danny Glover.